This coming Sunday (September 7th) we begin a year long quest at St Francis Church. We’ll be taking a fresh look at the grand scope of the Bible, from Genesis-Revelation, using Brian McLaren’s book, ‘We Make The Road By Walking’. Each week we will be taken into the biblical stories helping us respond to the current opportunities and challenges we face in our world today. As this material takes a fresh look at our faith and spirituality it is appropriate for those who are already walking this journey and for those who want to take the first step. 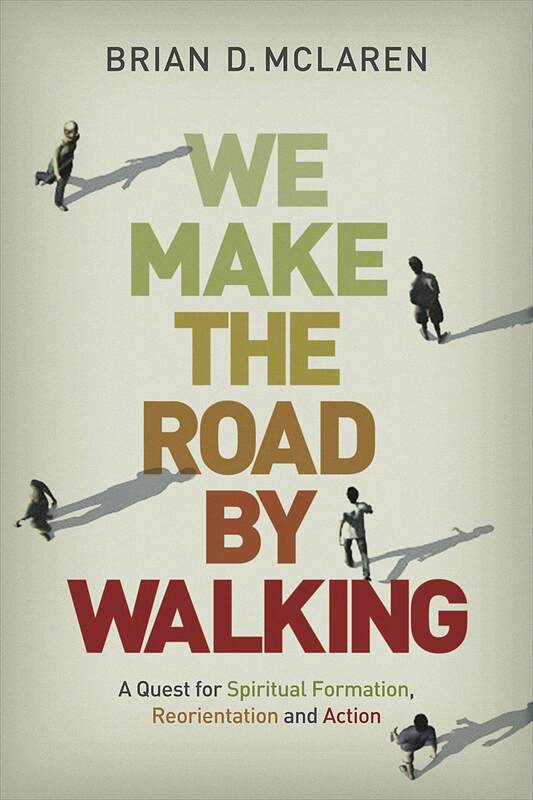 So come and join us as we make the road by walking together. Previous Previous post: Car boot!